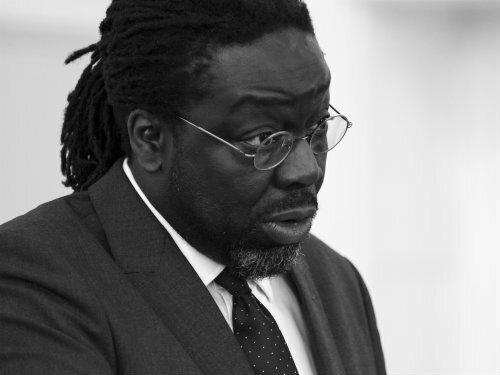 “It saddens me sometimes, sitting in the House of Lords, listening to the denigration of your profession,” said Lord Victor Adebowale, chief executive of Turning Point, at The College of Social Work’s first annual general meeting and members’ conference yesterday. As well as leading Turning Point, Adebowale is a cross bench member of the House of Lords and a non-executive director of NHS England, among other roles. He has never been a social worker, but over years of working in housing, health and social care, he has formed a strong – and broadly supportive – view of the profession. He says it infuriates him that social work is so often pilloried. Do you agree with Adebowale? Let us know in the comments section below. I agree totally but would add that the 5 points should apply to everyone in the system not just social workers. We have to work with or within the system as it is so managers at all tiers need to sign up this as do politicians otherwise the social workers become marginalized. And these high ideals need to be cascaded down from the top – Government, Elected Members, CEO’s of Local Authorities, senior managers and, indeed, managers at all levels. No-one should be exempt.